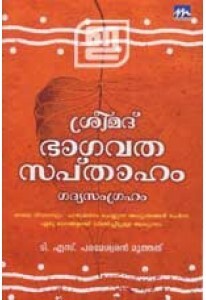 Collection of epic stories compiled by T S Parameswaran Moothathu. .. Stories from Mahabharatha compiled and retold by T S Parameswaran M..